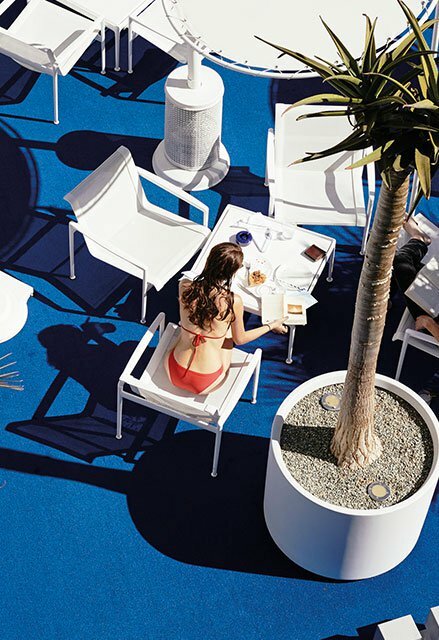 More than just a place to lay one's head, The Standard is redefining the future of hospitality. 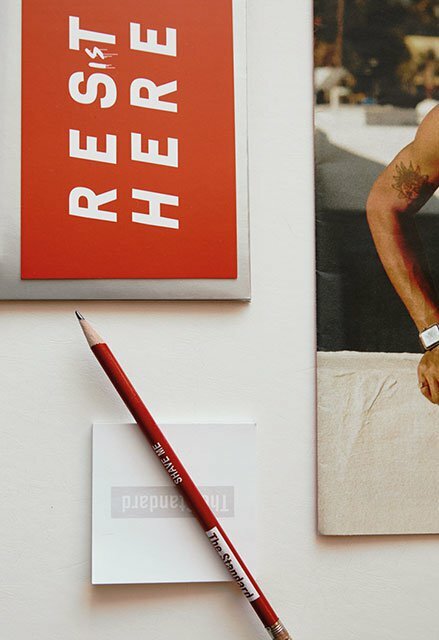 Since Its inception in 1999, each hotel has become a poineer in its community, developing design-led, culturally driven hubs for the creative class. Sansiri saw a partner in The Standard whose core values of creativity, collaboration and innovation paired perfectly with ours. Together we intend to set new standards for what a great hotel experience means to the next generation of guests. 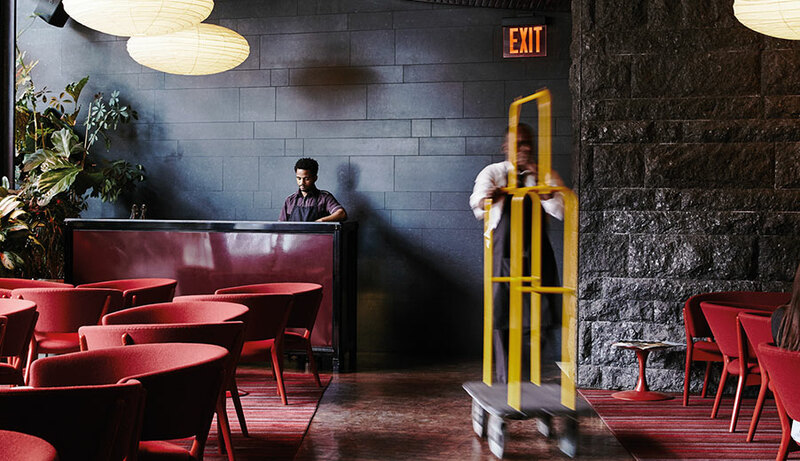 In its many locations, The standard hotels are places where locals and visitors alike go to find top-rier restaurants, nightlife, retail, wellness centres, live music, technology partnerships and art programming. Thanks to its close partnership with Sansiri, The Standard is growing exponentially to become a multifaceted business that shapes culture around the world. The brand’s loyal following is set to grow with The Standard as the business enters exciting new worlds with Sansiri by its side. 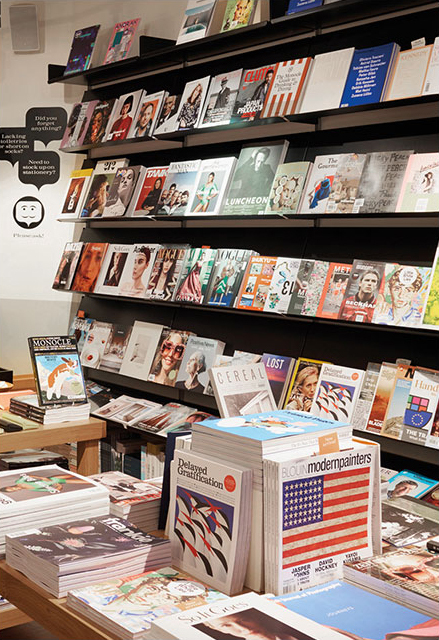 Monocle, the award-winning global media brand founded by Tyler Brule that encompasses magazines, books, 24-hour radio, film, retail, cafes and event programming. At Sansiri we take pride in our global outlook, and in Monocle we see a likeminded company at the vanguard of delivering premium content to an affluent, worldly and informed audience. Like Sansiri, Monocle is committed to investigating how to improve quality of life, and believes good design paves the way for the development of world-class cities. 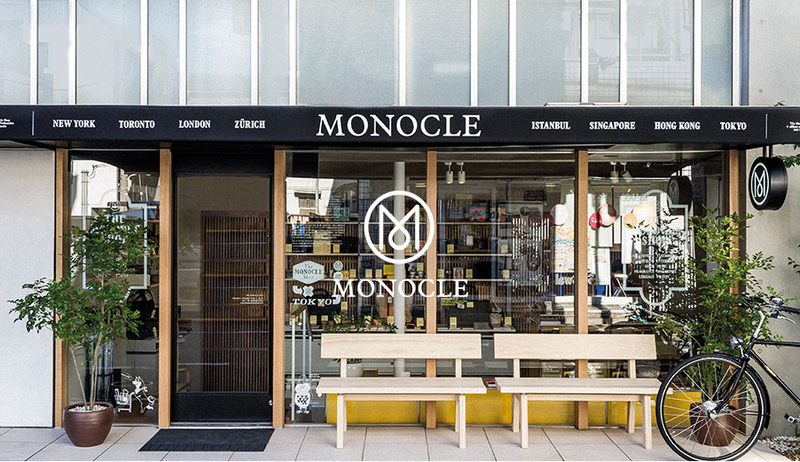 Since Sansiri invested in Monocle last year, the media brand has expanded its international reach. 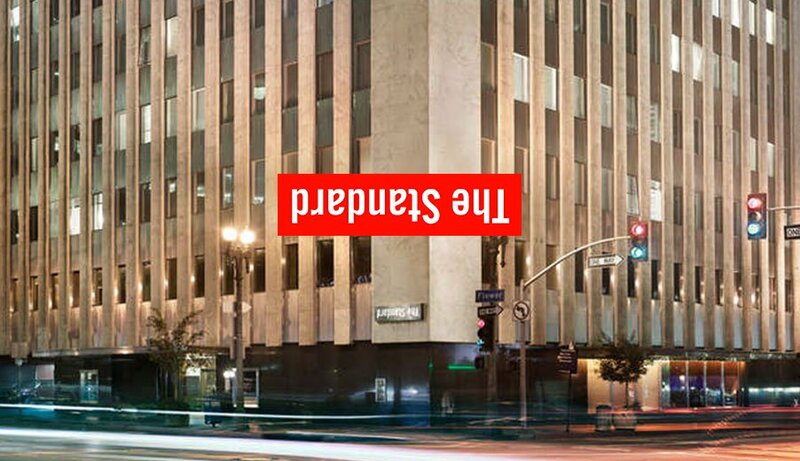 It has put down solid roots in a new headquarters in Zurich, opened a new bureau and shop in Los Angeles, and produced city guides and thought-leadership books on topics related to travel and urban living. Showing no signs of slowing down, Monocle is a trailblazing enterprise that will achieve further growth with Sansiri as its trusted partner. 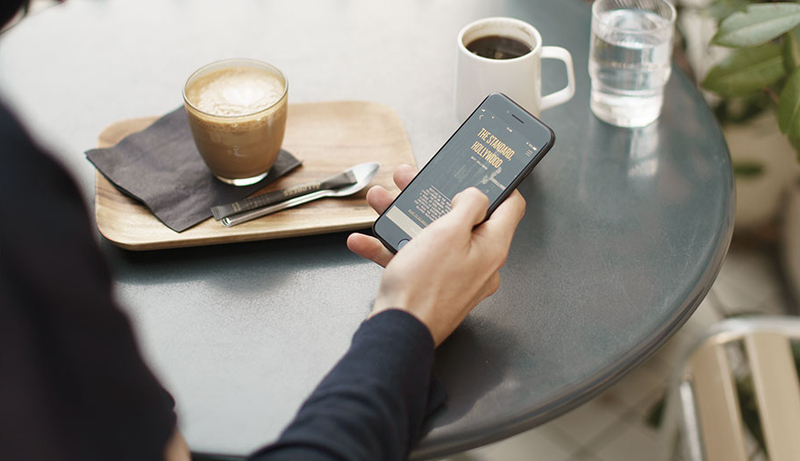 One night is a same-day hotel booking app that features a highly curated collection of hotels at competitive rates. We're changing the way travelers relate to boutique and independent hotels worldwide, catering to the rising demand of those choosing to take staycations in the cities the call home. Sansiri is committed to putting the evolving needs of our customers first, and in One Night we’ve found a forward- thinking partner whose understanding of new developments in the hospitality industry has resulted in its rapid growth. Like Sansiri, One Night harnesses next-generation technology to better serve a new class of global citizens through unique experiences and adventures. 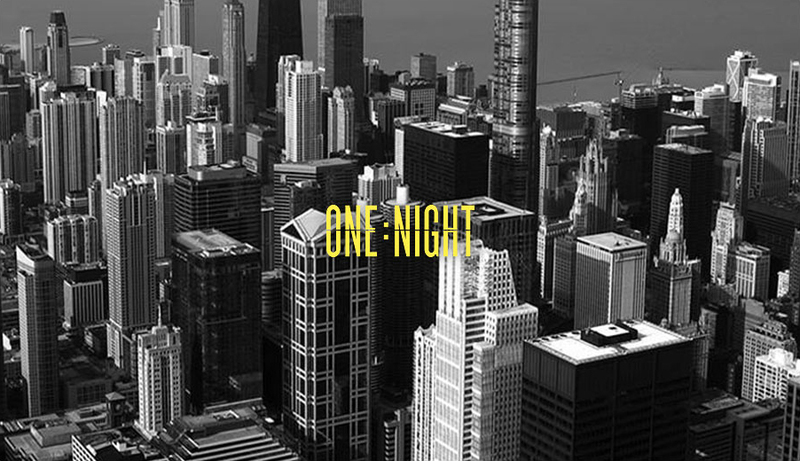 One Night is currently operating in 16 cities with over 195 of the most sought-after hotels. Thanks to its exciting partnership with Sansiri, One Night is poised to grow to 30 cities with more than 300 hotels by end of 2019. Home-rental management services are harnessing technological innovation to provide next-generation hospitality. 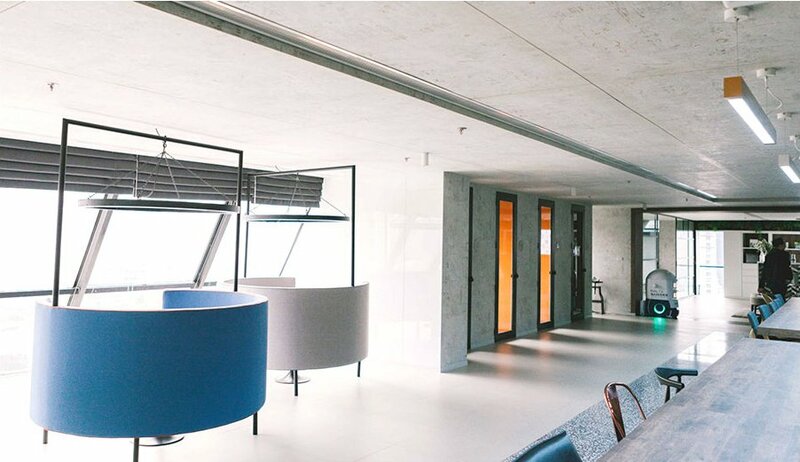 The company leading the charge is Hostmaker, headed by CEO Nakul Sharma, which aims to recreate a hotel experience for travellers while celebrating the distinctiveness of individual homes and neighbourhoods. At Sansiri we think globally in everything we do, and in Hostmaker we’ve found a partner that shares our international vision. Furthermore, both Sansiri and Hostmaker privilege good design in living spaces as a key factor in how to improve quality of everyday life. With Sansiri’s expertise in the property market and Hostmaker’s original approach to delivering a premium experience, we will break new ground together in a high-demand market. 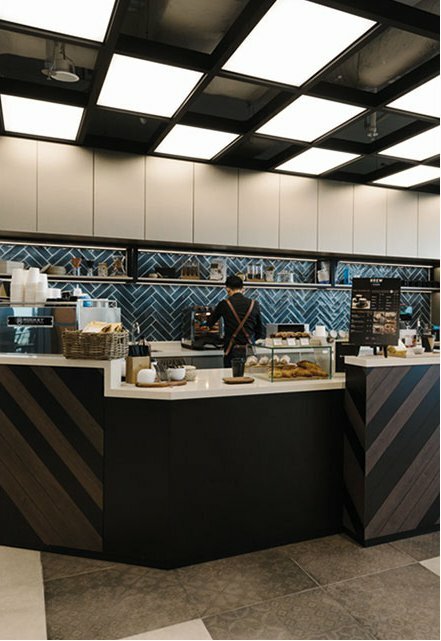 Hostmaker’s establishment in Bangkok represents a crucial moment in the company’s continued international expansion. With the hotel industry booming in the Asean region and Bangkok recently being named the most visited city in the world, Sansiri’s partnership with Hostmaker has come at a very exciting time. 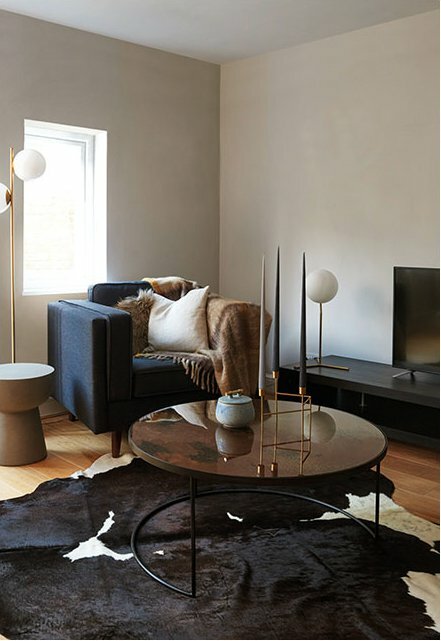 With the peace of mind to leave their home in safe hands while maximising rental revenue, homeowners have freedom to explore all the world has to offer. It’s good to share. 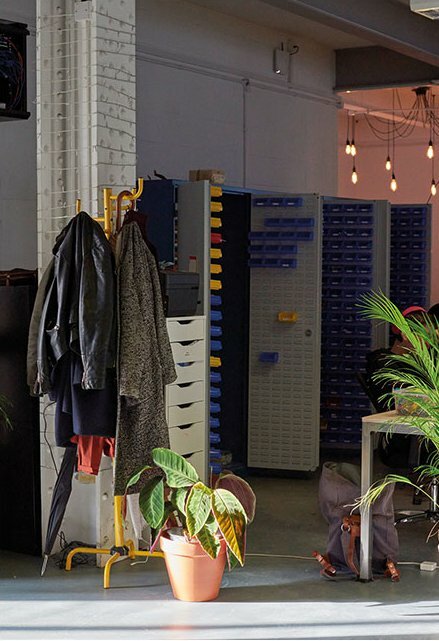 Co-working offices offer flexible workstations that are available around the clock – and they’re attracting an innovative new class of freelancers and entrepreneurs. 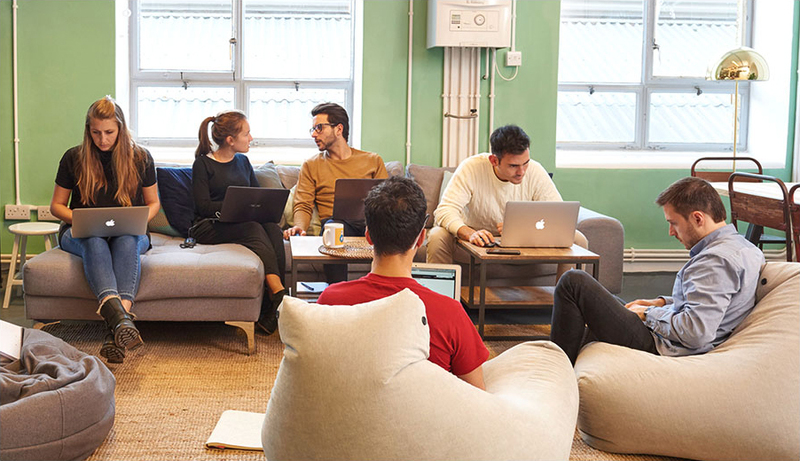 Across Asia, JustCo is the leading provider of creative, flexible co-working spaces, answering a new generation’s need for an updated professional environment and ethos. 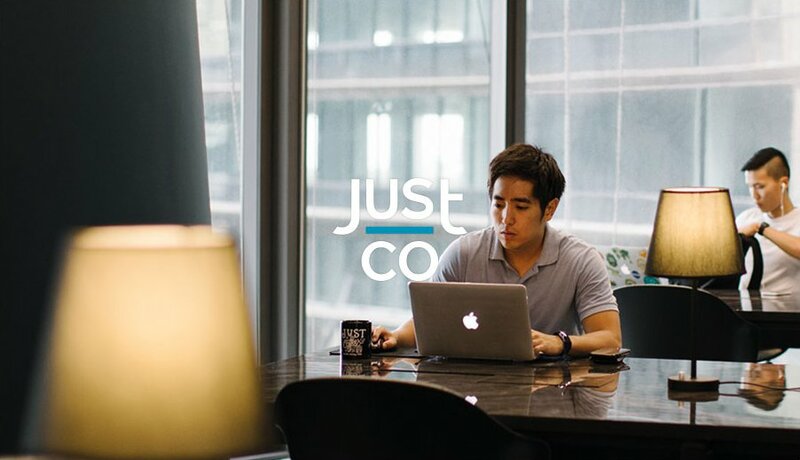 In Sansiri’s ongoing mission to anticipate and cater to the evolving needs of a new class of creators, we have invested in JustCo. 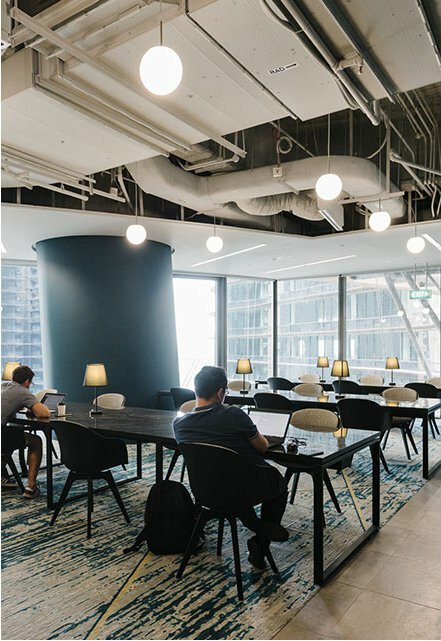 Just as people look to Sansiri for homes that improve their lives, businesses of all shapes and sizes look to JustCo for thoughtfully designed working areas. 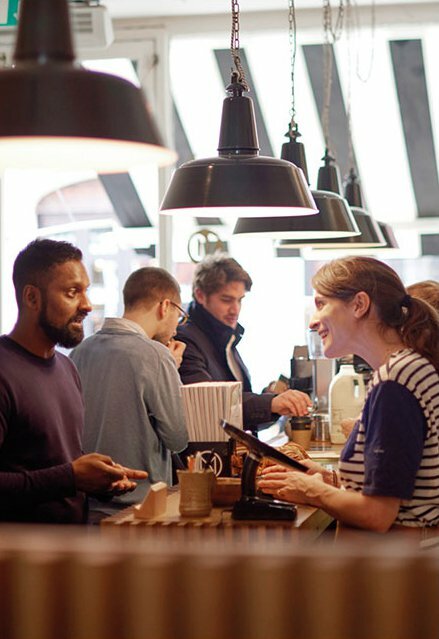 The communities that flock to both companies are diverse and collaborative. Thanks to a mutually rewarding partnership with Sansiri, JustCo is on track to operate 100 centres across key strategic cities in Asia by the end of 2020. By coming together, Sansiri and JustCo can help people strike the perfect balance between work and life. 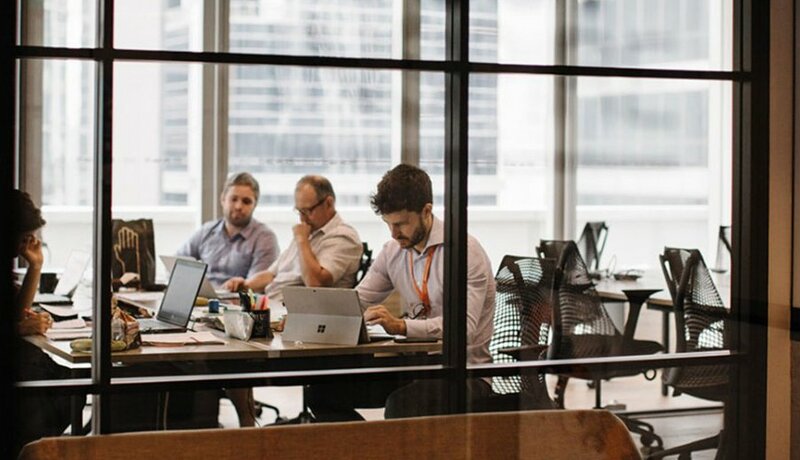 With the electric combination of Sansiri’s expertise in property development and JustCo’s understanding of workspace management and community engagement, we are set to change the way people live and work for the better. 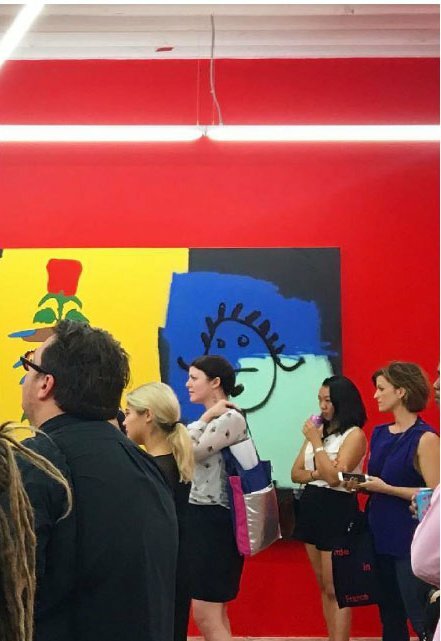 Artsy is the global platform for collecting and discovering art. Artsy partners with leading museums, international galleries, auction houses, and art fairs to create the world’s largest art marketplace. 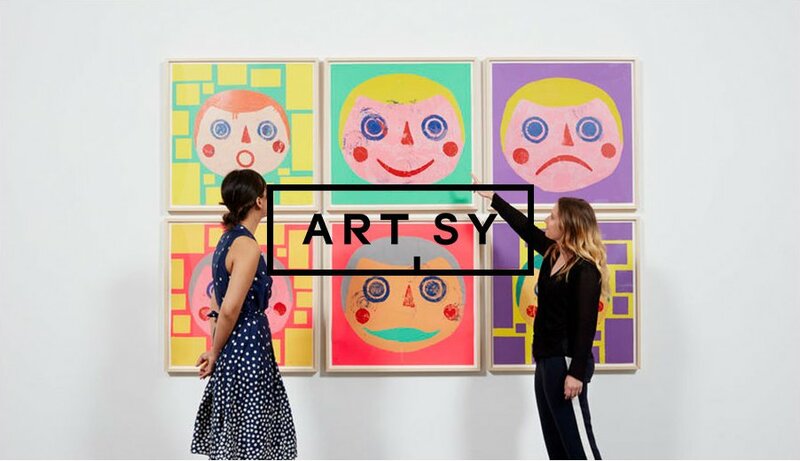 With 3,000+ partners across 90+ countries and over one million users, Artsy empowers a global audience to learn about, discover, and collect art. Artsy counts the very best minds in art, technology and media among its investors. Sansiri’s own partnership with Artsy is a testament to our belief in art as an essential element of the human experience, and our commitment to improving quality of life for all our residents. At Sansiri we are creating communities that are vibrant, lively and connected, and our partnership with Artsy will be instrumental in encouraging creativity in our communities. 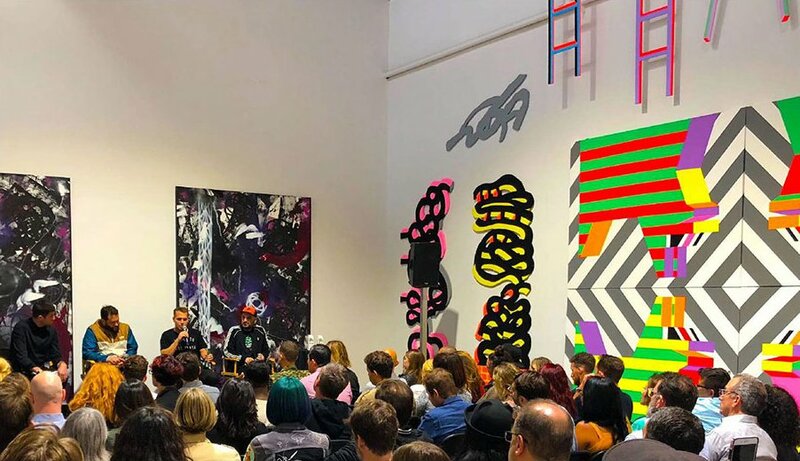 Thanks to its partnerships with creative thinkers around the globe and with a booming art market in Asia, it is imperative that Artsy establishes a greater presence in the region. 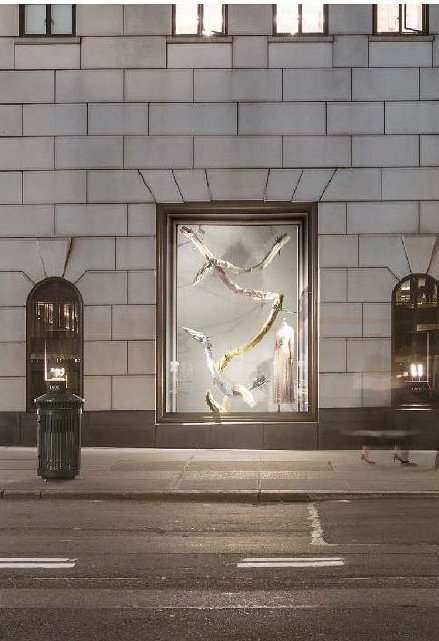 By joining forces, Artsy and Sansiri are able to build on this platform, which will create something truly different and exciting for the world. In an era when technology is shaping the way we live and work, companies are looking for ways to stay abreast of their audience’s needs. We do this through our investments and partnerships, as well as by fostering the kinds of businesses that look to the future for inspiration. Sansiri’s forward-thinking tech investment division, Siri Ventures, is constantly on the lookout for the kinds of innovative start-ups that are going to help us satisfy the expectations of our increasingly global and tech-savvy residents and potential buyers. 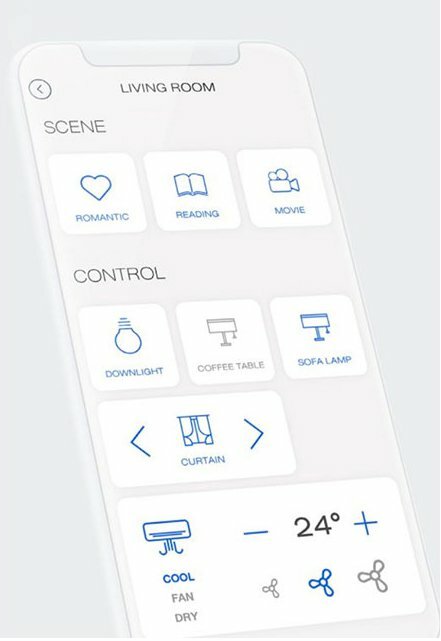 Siri Ventures’ interests fall into four areas of research and development: ‘constructi on tech’, ‘property tech’, ‘living tech’ and ‘wellbeing tech’. Siri Ventures isn’t about investment for investments’ sake. It’s about going out into the world and looking for the kinds of people who are going to make a meaningful difference to our residents’ lives. Through investments made in the last 12 months we’ve gathered a wealth of knowledge, ideas and resources that we’re already implementing across our current and future properties. We want our residents in the present to feel the benefits of the future. 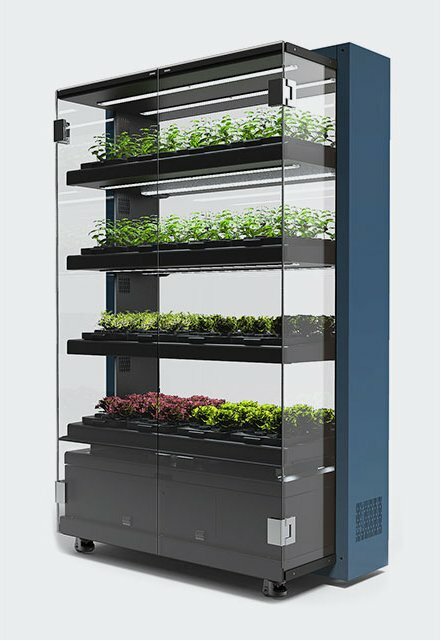 The spirit of Siri Ventures is perhaps best exemplified by our first LivingTech investment, Farmshelf, a company building smart indoor farms for restaurants, hotels and residences. Since Sansiri’s investment, Farmshelf has been able to expand into exciting new markets, with partners including Hilton, Compass and Aramark, as well as celebrity chefs like José Andrés. Farmshelf expect their business to grow tenfold next year and will have a home unit ready for market by 2020. 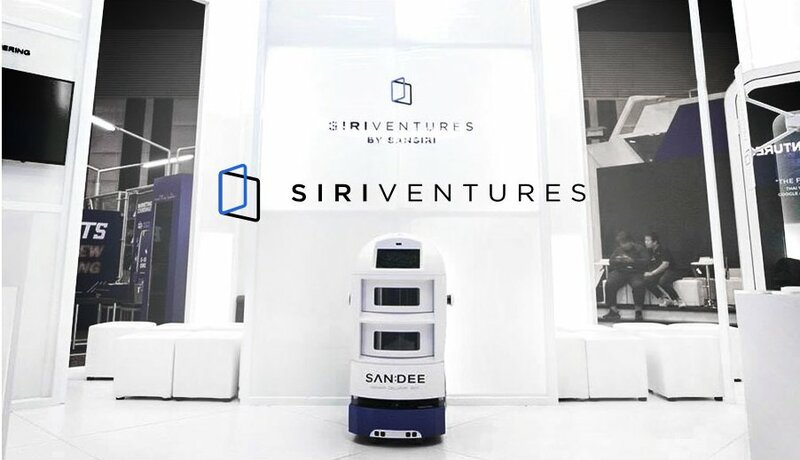 Another Venture we’re proud of is SAN:DEE, a service robot that delivers goods straight to our residents’ doors. Following Sansiri’s investment, SAN:DEE’s developers have been able to introduce a number of new features and improvements. It’s a flagship technology Sansiri intend to roll out to many more residents, in Thailand and around the world.